Home Blog Bad Breath – What Causes It & How Can You Fix It? At some point in our lives, we can all suffer from bad breath. Bad breath – which is known in the medical world as “halitosis” – is an unfortunate yet fixable problem. However, bad breath can also point to other, underlying problems with your oral health. Poor Oral Hygiene is one of the most common causes behind bad breath and often indicates that your oral health may be poor. Failing to brush and floss, can lead to bad breath because bacteria and plaque build up in the mouth and emit bad odours. Food left in the teeth can also rot and cause bad breath. Poor oral health is the most common factor that contributes to bad breath. You can begin improving your oral hygiene by brushing and flossing at least twice per day. Make sure you clean all the areas in your mouth, including your gums, tongue and the inside surfaces of your teeth. Your dentist may also tell you to use a mouthwash to help fight bad breath. Talk to your dentist about your bad breath. They will be able to advise if other problems like cavities, ulcers or gum infections are actually contributing to your bad breath. They will also be able to treat your issues and prevent more serious oral problems from developing. If you think your bad breath is being caused by another infection, disease or external factor (e.g. sinus problem, acid reflux, medication you are taking) you should talk to your doctor about how to treat or rectify the problem. In the meantime, your dentist can also help you overcome your bad breath problem. Is your breath a little smelly? 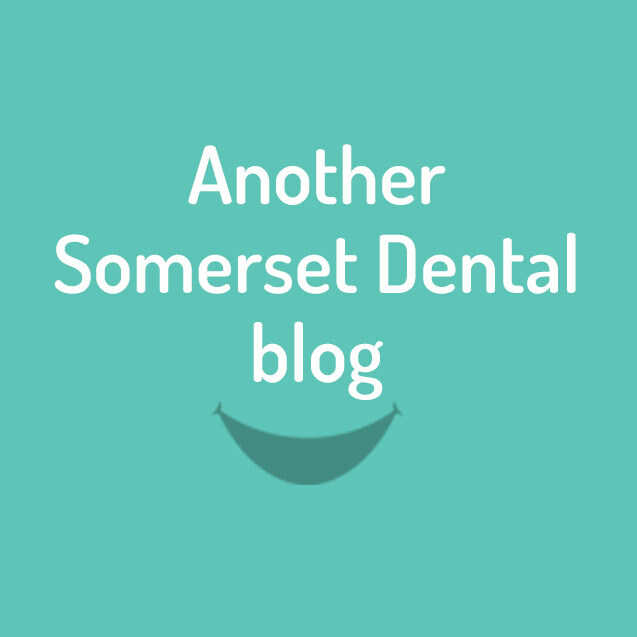 Somerset Dental Care can fix it! We also specialise in a wide range of dental treatments including general cleans, teeth whitening, extractions and cosmetic dentistry.